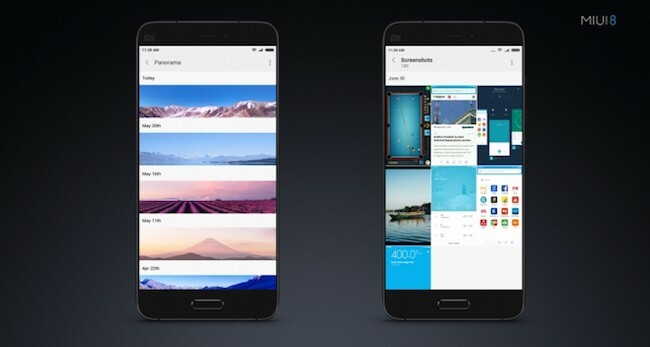 Last week Xiaomi announced the latest update of the MIUI 8 user interface, an Android-based operating system for its cell phones and tablets. Though, the new version is not available for consumers as of now because the testing on existing variants has not started yet. Xiaomi also launched two variants of its latest smart phone in the same event called as Mi Max which we covered on TheTechBeard few days before. Without much adieu, let’s have a look at some of the most awesome MIUI 8 features that you’ll be getting soon on your Mi phones soon. Now you can login and use from two accounts on your favourite apps simultaneously in one phone and the person has no need to log in and log out again to give access to the other one. The app facility enables double occurrence of any app such as Twitter, WhatsApp Messenger and Facebook to correspond two different accounts at a time in a single phone. 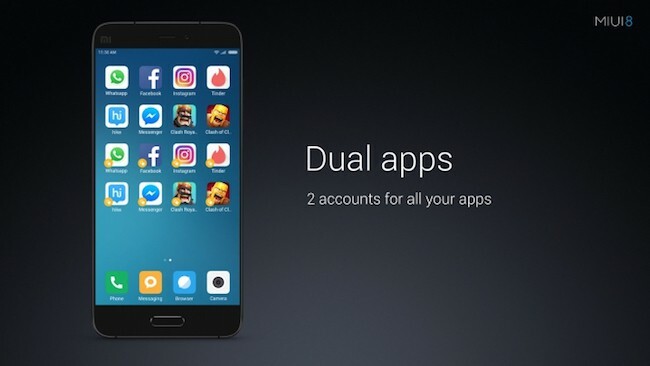 Alike the concept of Dual apps, MIUI 8 enhances its functionality by Second space feature which let two users have their own instances to solely run one phone. They can keep different passwords or use a fingerprint sensor separately to unlock the screen and have independent user accounts with personal home screen, apps and storage. It’s a quick access feature which lets user choose 5 options or apps such as going back, screenshots, WhatsApp or any other app to use directly from the lock screen. Users can turn off the screen by just keeping their grip which makes operating with single hand more convenient. 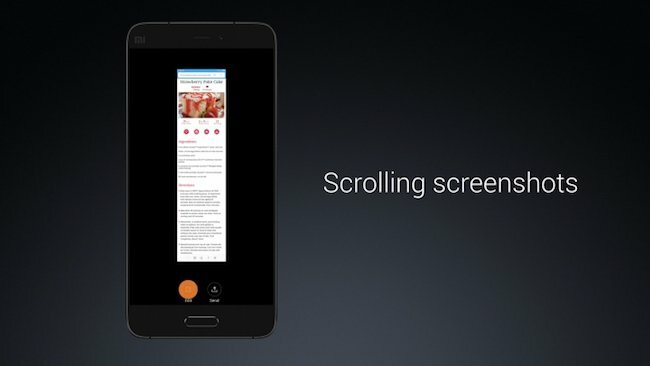 The new MIUI 8 let user take the screenshot of the full-page instead of taking multiple screen shots by scrolling. Let’s see how it works. Once you take a screenshot, tap on it. The screenshot will appear on the right hand top corner of your screen. Scroll down till the desired point and tap done. Users can view panoramic images in much improved and wider thumbnail now. You can optimise the image quality by using a video editor with several effects. Users can synchronize up to up 90% of the space occupied by the pictures with the Mi Cloud Photo Sync and free as much space as they want. Quick share controls let you change filter by a single tap and share your pictures in a simpler way by swiping up. All commercial messages will appear on the screen by the name of their carrier due to the Inbuilt SMS caller ID. This facility is capable of labelling professional SMS for better and easy reference. 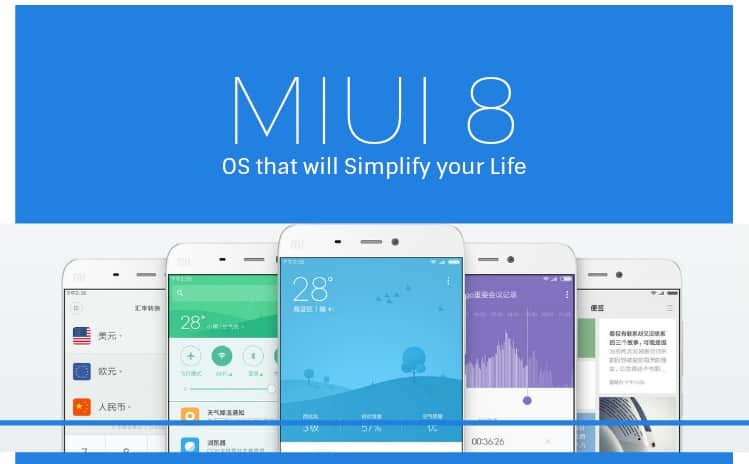 So, there are some of the best MIUI 8 features that you will soon gonna experience on your beloved MI phones. Once you check all these features of MIUI8, do not forget to tell us which one you like the most and useful in your day to day life. 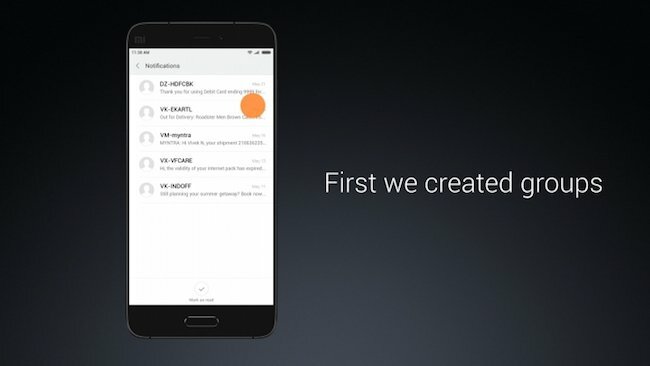 Beta testing will start from 11 July for MIUI 8. 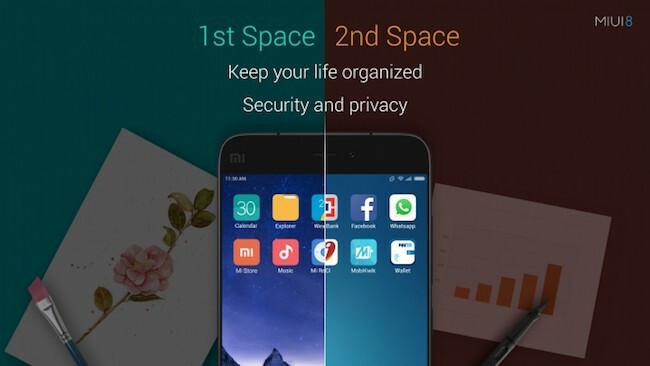 Mi Max, Mi 2, Mi 3, Mi 4, Mi 4i and Mi 5 along with Redmi 1, Redmi 2, Redmi 2 Prime, Redmi Note, Redmi Note Prime, Redmi Note 2 and Redmi Note 3 will be tested. Supported devices will get the MIUI 8 update by 16 August. The beta over the air programming will also be available for download at en.miui.com.